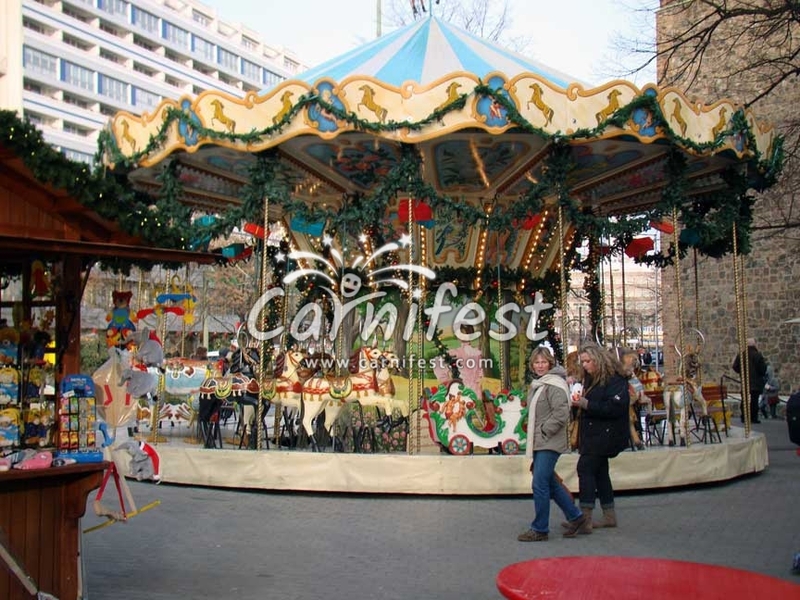 The magic atmosphere of Bamberg during winter is emphasized during Advent. (In the Christian calendar, the first season of the church year, a period of preparation for the birth of Jesus. Advent begins on the Sunday nearest to November 30 and continues until Christmas). 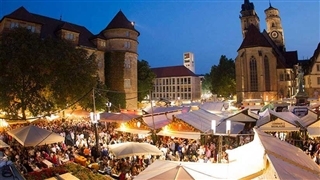 This is when the Christmas Market in Bamberg (Weihnachtsmarkt) is held. 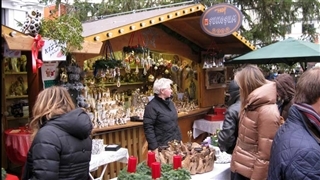 In the colorful market with its lightened stands lot of presents and holiday decorations are sold. 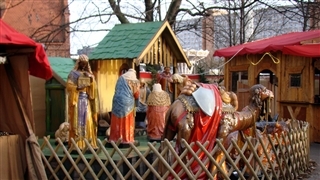 In addition the ”Route of Nativity Scenes” is held. 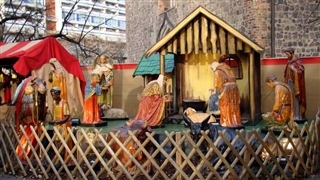 The visitors can attend chain of 35 churches, museums and public buildings and observe beautiful models of Christmas cribs. The continuity of the visits is intended to strengthen the believers.